The status of Chicago Bears defensive coordinator Vic Fangio has been an open-ended question all week, but now it seems as though the team has finally found out his answer. After the Chicago Tribune’s Brad Biggs and ESPN's Adam Schefter reported that Fangio would return to Chicago, the Bears confirmed the news on Friday night. 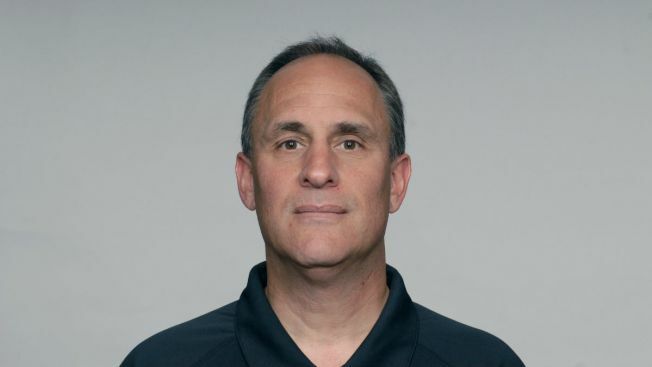 According to the Bears, Fangio agreed to a new three-year contract with the organization. Fangio, who helped transform the Bears’ defense from one of the worst in the NFL and into one of the league’s best, will remain on the staff of new head coach Matt Nagy as he assembled his team in Chicago. 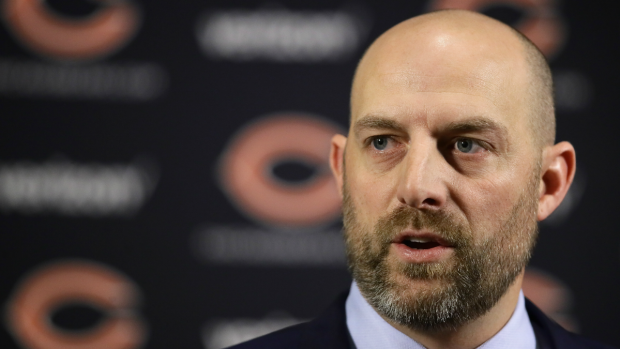 Nagy made it clear at his introductory press conference that he was interested in retaining Fangio, but other jobs in Arizona and Green Bay loomed as potential landing spots when the coordinator’s contract expired earlier this week. Fangio ultimately spurned every potential job, opting to stay with Chicago. The Bears have had a busy week of hires this week, bringing in Mark Helfrich as their offensive coordinator and Chris Tabor as their special teams coordinator. Charles London (running backs) and Harry Hiestand (offensive line) have also been hired by Nagy in the days following his introductory press conference at Halas Hall.